Posted by Dan Eggertsen on November 15, 2011 · Comments Off on How can I find bass tournaments in ky? Can you tell me some facts about largemouth bass for my school project, please? Posted by Dan Eggertsen on November 9, 2011 · Comments Off on What was the biggest bass caught in Mass? Posted by Dan Eggertsen on November 6, 2011 · Comments Off on How Many Rigs Are Too Many? How many striped bass rigs do you take with you? What tips on catching striped bass can you share with me today? Can you teach me how to catch striped bass? Posted by Dan Eggertsen on October 13, 2011 · Comments Off on Soup du lure…. Posted by Dan Eggertsen on October 11, 2011 · Comments Off on Where the Stripers Are.. I want to go stripped bass fishing on our next vacation. Where are good parts of the country? Posted by Dan Eggertsen on September 29, 2011 · Comments Off on Is my four year old ready to go smallmouth fishing with me? Posted by Dan Eggertsen on September 23, 2011 · Comments Off on How To Find Your Bass With Both Hands…..
Posted by Dan Eggertsen on September 17, 2011 · Comments Off on Where are your favorite places in Texas for bass fishing? Where are your favorite places in Texas for bass fishing? What gear do you think I will need? 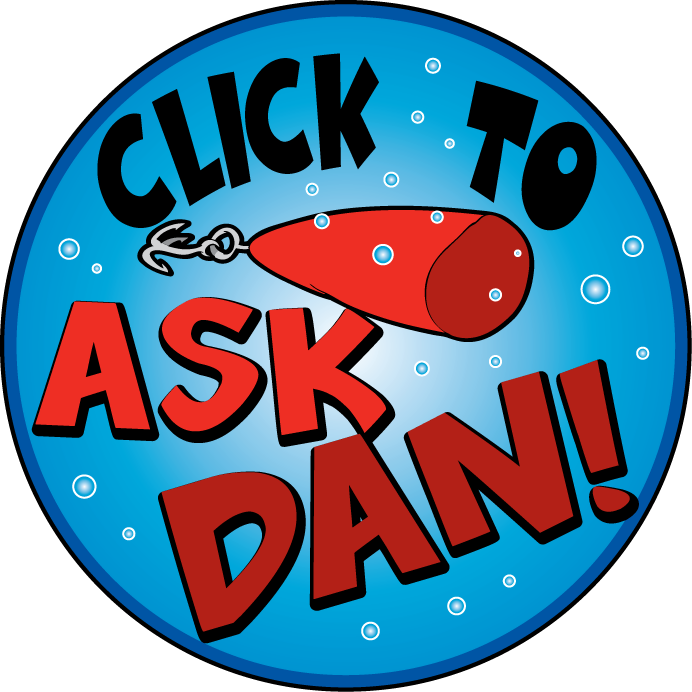 Posted by Dan Eggertsen on September 8, 2011 · Comments Off on What is good bass bait?